Turbo and I are off to Utah to visit friends and family this week, so an early, easy post is on order: Six Sentence Sunday! It’s hard not to let my temper flare up. I usually have it under rein, but sometimes it slips away from me. My therapist says it’s a symptom of post traumatic stress disorder. Until my therapist said I had it, I’d only heard of war vets suffering from PTSD. Sometimes I like to speak in a grizzled voice and tell Graham about my days in ‘Nam. He thinks I’m strange. And really, just one baby. Mine. My little Turbo. He sleeps! Not all night, but “through the night” (aka 5 hours). And he’s taking good naps again. So I’m no longer a cereal-eating, bathrobe-wearing zombie. Now that I’m more rested and more with-it mentally, I’m back in the blogging game. So, it’s a new year and all, right? I think I’ll post my goals! I’m taking part in the Write Despite challenge. Take a look and join us! 2. Complete FRACTURED RADIANCE to queriable quality. 3. 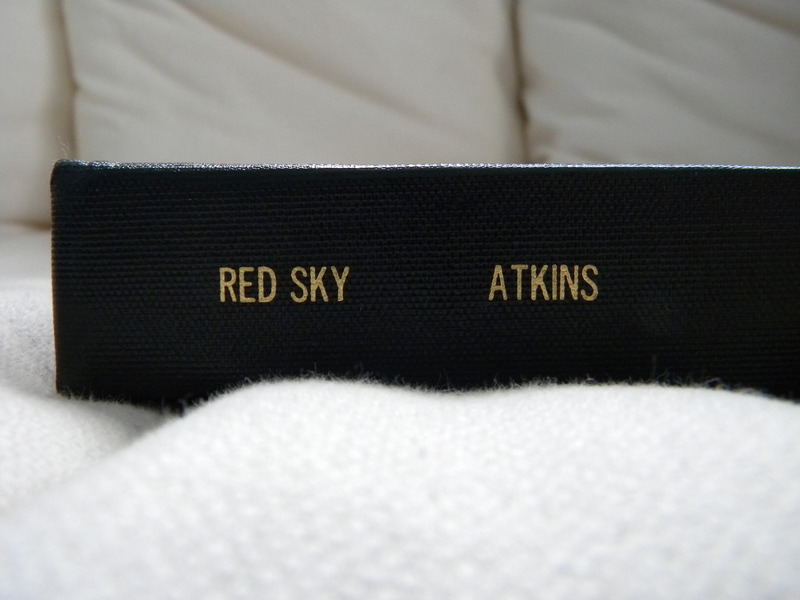 Complete first draft of RED SKY. 5. At least outline next planned WIP, if not start on the first draft. 6. Read at least 24 books this year. I wish I could do more, but with being a mom and trying really hard with my writing, I think 24 is a good enough goal. That’s two books a month, and I already have 12 built-in with my book club. So, I might even read more, who knows. *EDIT: I remembered the other one! About 20 minutes after posting, but on the way to bed. Woohoo! 7. Blog (on here) weekly. Comment on blogs weekly as well. I feel like I was intending to write one more, but I can’t remember it. * Such is life lately for me. I’m super forgetful, but it usually comes back. Eventually. So I guess I’m only slightly more with-it mentally. Do you have any goals slash resolutions for 2013? 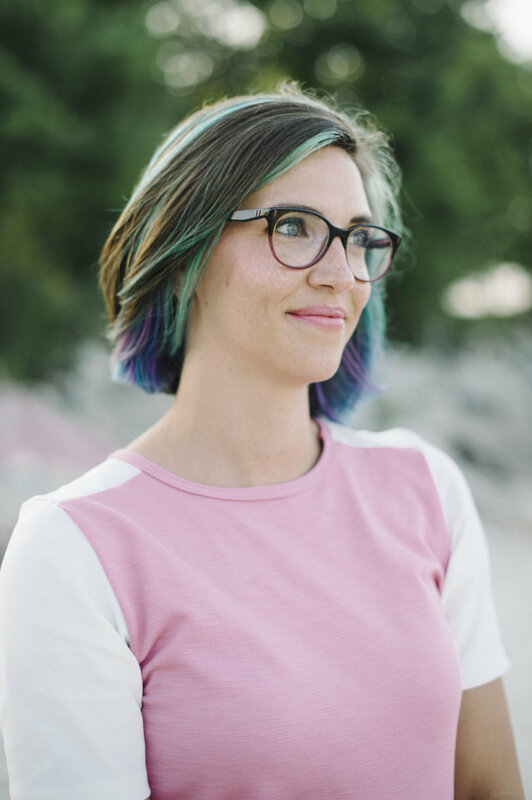 I was talking with a CP recently about how she knows that one of her books is the best she’s ever written, and she feels deep down that it might be the best she’ll ever write. I immediately thought about my thesis. I can say, without a doubt, that it’s the best book I’ve ever written*. By a long shot. I won’t say that it might be the best I’ll ever write, because I’ve only written one other full book besides it, and then my current WIP (which is almost finished, wee!). But I love this book. It is intensely personal to me in so many ways, and I really ripped my heart out and wiped it all over the pages. Kinda messy, often painful, but the result is something that I love. I take a long hot shower, smelling the salt water afresh as it slips off my body. When I get out, the storm has broken. Thunder shudders against the walls. The rain slaps against the windows, begging to be let in. I cocoon myself in oversized sweats and lay on my bed, watching the lightning outside. I feel like I’m still in the water, the rolling sensation of the waves trapped in my muscles and marrow. This was kind of a random choice, though perhaps inspired by the fact that I miss the beach like crazy (and this is right after a day spent at the beach). I’ll also admit that I’m proud of this little bit of writing–I can admit that, right? Do you have a book that you love beyond all reason? Do you feel strongly about any of your novels that they are The One? Or are you still searching for that story? *Yeah, it’s not quite finished yet, but it’s still awesome. **Idea stolen from another fabulous CP, Kitty! Anywho! Kristin has been on a tagging binge lately, because she tagged everybody in the whole world to do the Lucky 7 Meme. And honestly, it’s fun so I did it twice! Once with FRACTURED RADIANCE and once with RED SKY. Obviously, FR’s is … super rough. Because it’s NEVER BEEN EDITED. So … don’t think too lowly of me, eh? “Do you have them, too?” Lia asked. “I do, but different ones. We each have our own unique abilities. And that’s something you need to remember: V is powerful. And she’s incredibly intelligent, so don’t underestimate her. Umm … there are definitely stronger 7-line-segments in this novel, but oh well! Rules are rules! “Julie needs to see you in the office,” he says. I climb down and he fills the empty seat. Another guard sits on main stand. I guess Connor’s been talking with Julie. I hadn’t even noticed he was gone. “I’ve got my water now,” Connor says after straightening his hat, still wet from jumping in. “I saved the kid,” he says, his eyes already on the pool in front of him. And I tag … anyone who hasn’t done it yet. Because I’m super behind on blog reading, but so far, it seems like I’m the last to play. So if there’s anyone out there that’s even later to the party … here’s your invite! Remember how I made a (REALLY BIG) deal about how my thesis hadn’t yet arrived? You know what’s funny? It came the next day and I didn’t blog about it. I facebooked about it! And I wanted to do a post, but I already had a post for the day (and 2 posts in one day is just plain silly). And then last week happened, in which things were crazy. So! 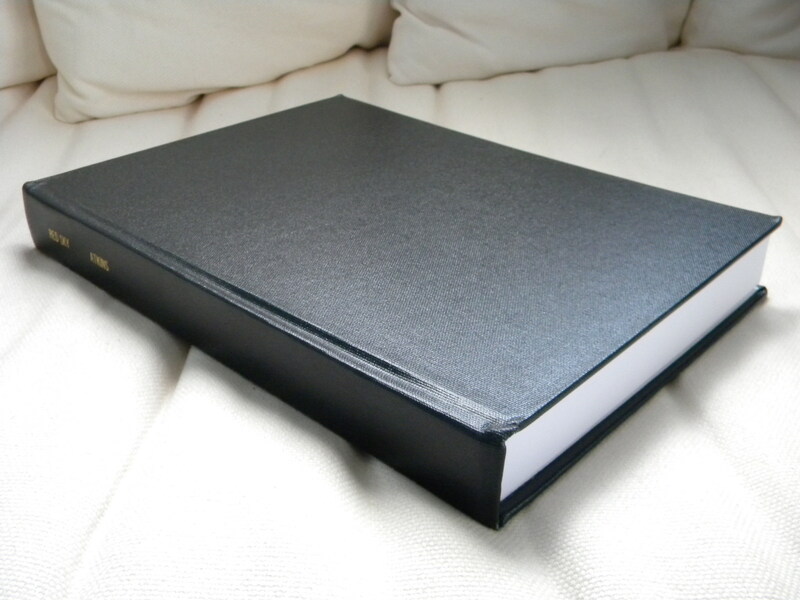 Here’s my beautiful, lovely, bound thesis. Just call me Red Sky Atkins. But I’m pretty sure people will look at me like I’m crazy every time I yell “GOAL!” when I work out. So, maybe not so much. However! I still call them Goals. So there! Nyah nyah nyah. And what are my goals, you ask? I have a lot this year. In fact, I would say I have a plethora of goals, but I’m only going to list my writing goals so I won’t bore you. a. Write the best damn book I can. b. Write the best damn query letter I can. c. Send those damn awesome things out! 2. Read 50 books this year, with at least 30 of those being YA. 3. Finish and edit FRACTURED RADIANCE and RED SKY (and query one of these). I’m really excited about these goals. Seeing as last year I worked on “perfecting” the 130 pages of RED SKY I turned in as my thesis, and started a second draft of SPARKS, only to realize how terrible it was, then completely re-plot it and start over, and only read 25 books (I read a lot of articles for my paper last winter), I’m excited for more forward progression on actual books. My writing improved a lot. Now it’s time to put it to use. So … if you haven’t yet posted your Schmesolutions for Oh-Twelve (hahaha) (and I recognize I’m very behind on this, but whatevs), what are your goals? And if you are awesome and have already posted your Schmesolutions, how’s it coming 11 days in?